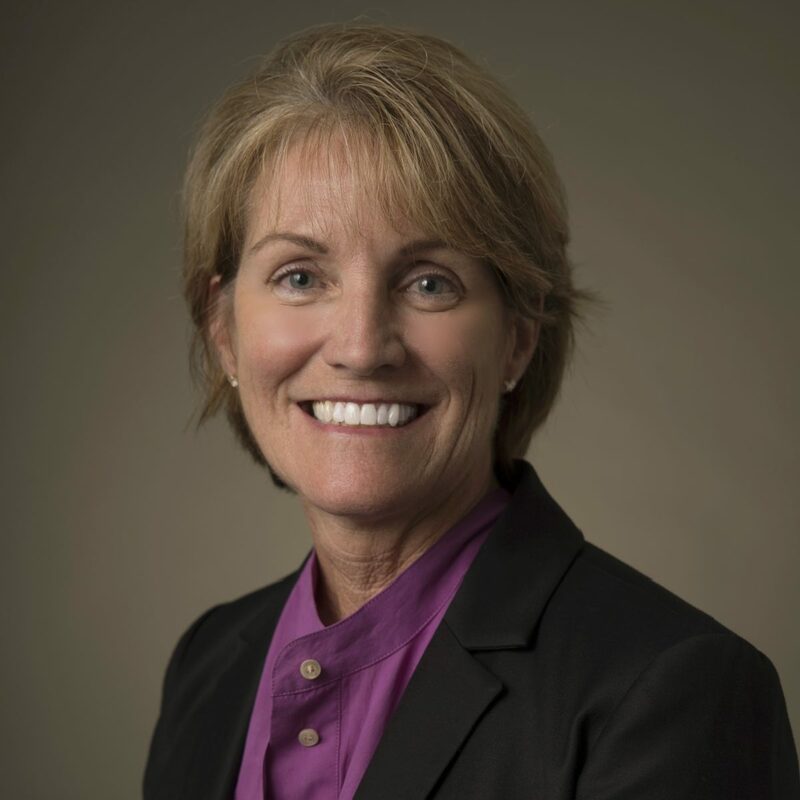 Patty Lewis has been Implementation Coordinator/Implementation Lead for Coastal Connect Health Information Exchange since its community roll-out in 2011. After introducing the concept of a regional HIE, Patty assists practice staff with navigating their access to valuable patient information and developing efficiencies in their practice’s workflow. Patty has over 25 years in healthcare and an R.H.I.T degree, in addition to national certification, CHTS-PW certification, and a certification in HL7.